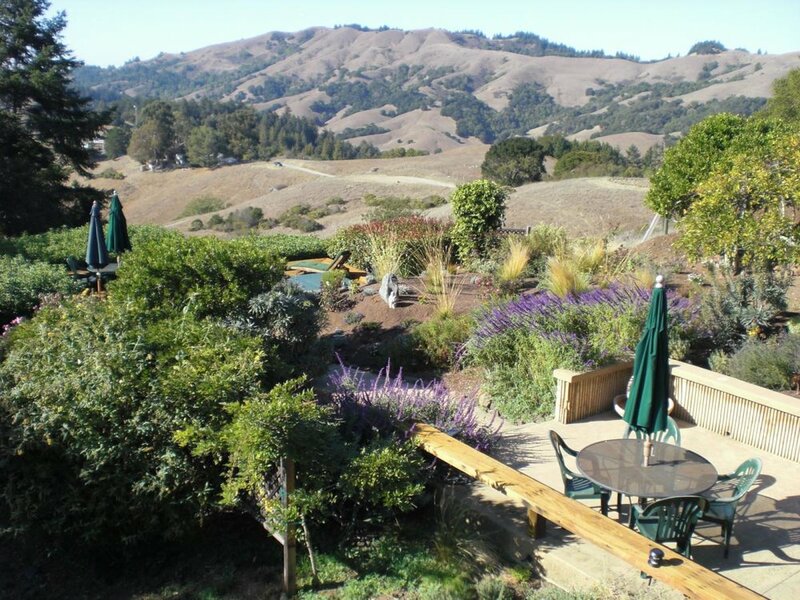 Join us for a restful and invigorating weekend at Spirit House, overlooking the beautiful San Geronimo Valley in West Marin. Enjoy smart asana and pranayama classes and wonderfully delicious food by chef Beth Baker. There’s a hot tub for soaking, miles of hiking trails right outside the gate, and plenty of time to relax. All pranayama and asana classes are taught by Tony. ONLY A FEW SPOTS LEFT — SIGN UP NOW! SATURDAY-ONLY COMMUTER OPTION AVAILABLE — SEE DETAILS BELOW. Friday, 5/10/19: 4–6 PM restorative practice + fabulous dinner followed by lounging, socializing, hot tubbing, etc. Sunday, 5/12/19: 7–8 AM pranayama practice, elevated breakfast, 9–12 PM asana practice, final farewell lunch! 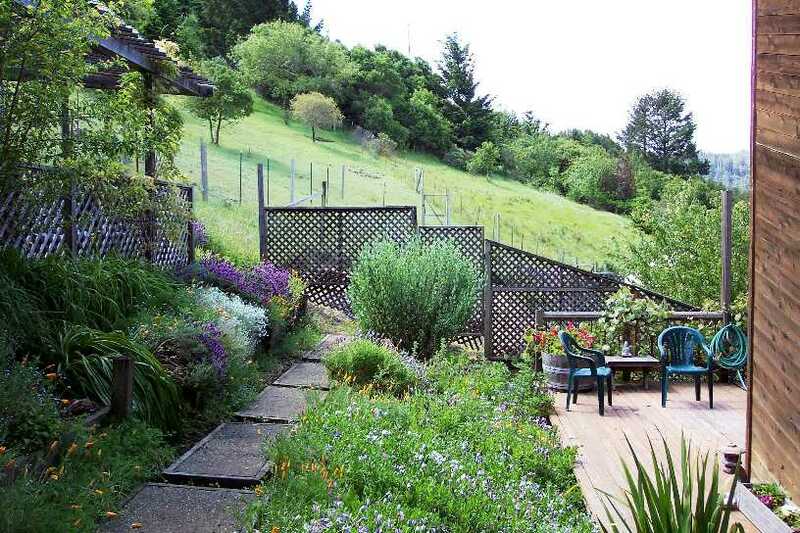 $550 per person for entire weekend: Price includes all asana and pranayama practices, all meals listed above, and shared accommodations with shared bath. Space is limited; reservations are required. $150 for Saturday only: 6 hours of classes (morning pranayama, morning asana, and afternoon asana) and 3 delicious meals included. Classes run from 7 until 6. Feel free to linger after dinner. Payment accepted by cash or check only—no cards, please. Checks can be made payable to Tony Briggs and sent to: 446 1st Street, Petaluma, CA 94952. To register, or for more info, contact Tony. Heidi Manly is a graduate of the New Mexico Academy of Healing Arts and is Nationally Board Certified in Therapeutic Massage since 1995. She is also certified at the 200 Hour Level as a yoga teacher and has mentored with Master Teacher Tony Briggs since 2014. Practicing massage for over 20 years, Heidi brings her wealth of anatomical knowledge and a deeply caring nature to all of her private clients in Sonoma and Marin counties.